I'm Caroline Coile, and I'm addicted to dogs. I've had sighthounds since I was six years old, and Salukis since I was in my teens. That stuff you hear about how dogs are good for your health? No. My dogs have aged me way beyond my years. And it's been worth every lost year. The thing they do most to make me age? Ignoring me when I call. Running away, even. So when I was in college I figured if I took a bunch of courses in animal behavior, animal learning, behavioral genetics and animal senses I'd have the tools I needed to train them to come. It didn't work. But I did get a Ph.D. trying. Since then I've written 33 books about dogs, plus hundreds of articles, and won lots of writing awards. 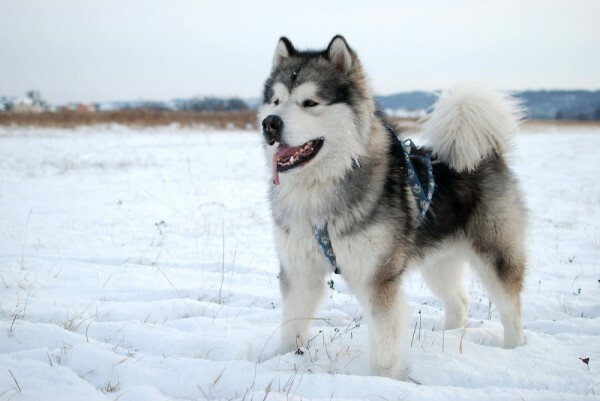 My best known book is Barron's Encyclopedia of Dog Breeds. And my dogs have won awards: Best in Shows, Best in Fields and even Obedience and Agility High in Trials at the Saluki National. And once in a while they even come when called. Full Name (Including Embarrassing Second Names): D. Caroline Coile, Ph.D. The D. is for Diana. My internet friends call me CC, because I can't type two letters in order but I seldom mix up the order of my initials. Location: On the banks of the Suwannee River in North Florida. Where You Can Find Me on the Internet: Not on the mug shots page! Try instead: www.CarolineCoile.com for me; or www.BahaSalukis.com for my dogs. What I Do for a Living: I write about dogs! What I Do for Fun: I don't write about dogs. But I play with them and train them (especially in agility) and compete with them. The Furry Members of My Household Are: Salukis Pepe, Luna, Ponzi, Mecca, and Persia, and sort-of-if-you-squint Russell Terrier Sparky. My Favorite Things to Write About Are: How I Won the Lottery; but since that occasion has not yet arisen, meanwhile I like writing about anything doggy, but especially science, genetics, breeds, competitions, fun--and of course, my own dogs! My Pet Peeves Are: People who don't let other people love the dogs they love. My Guilty Pleasures Are: Um ... I would hardly share those if they're really guilty pleasures, now would I? OK, sometimes I write fractured fanfic sure to offend all fans. How I Deal with Dog Hair: a) Gather it up, weave it into an artful wig, and sell it on eBay. b) Leave it; it will form a soft carpet-like flooring that only gets thicker with time. c) Hair? What hair? d) All of the above. What I Want to Be When I Grow Up: Wiser. Richer. Younger. 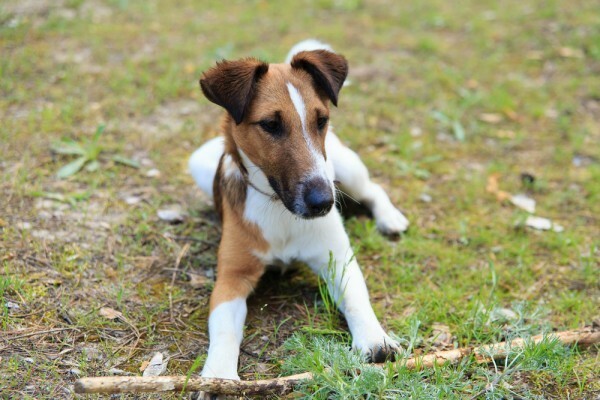 Dog Trancing — What Is It and Why Does Your Dog Do It? Dog trancing happens when dogs creep as objects lightly touch their backs. 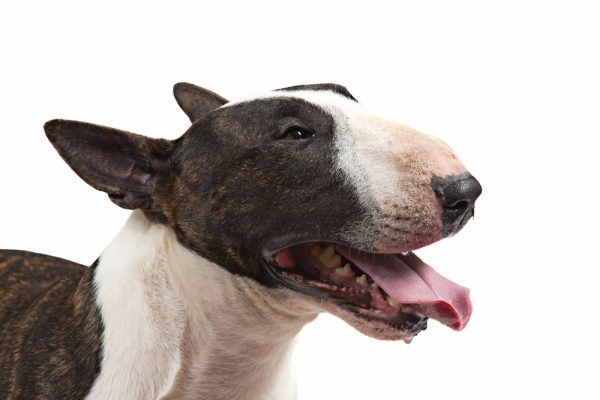 So, are certain breeds more prone to dog trancing, and should you ever be concerned about dog trancing? 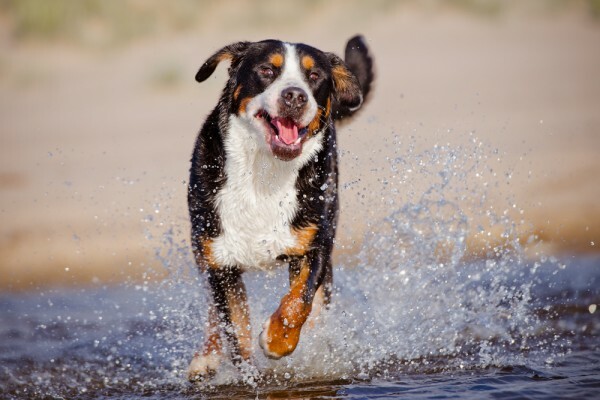 Teaching your dog to swim is not as simple as just bringing him to water and letting him jump in (never do this — your dog could drown). 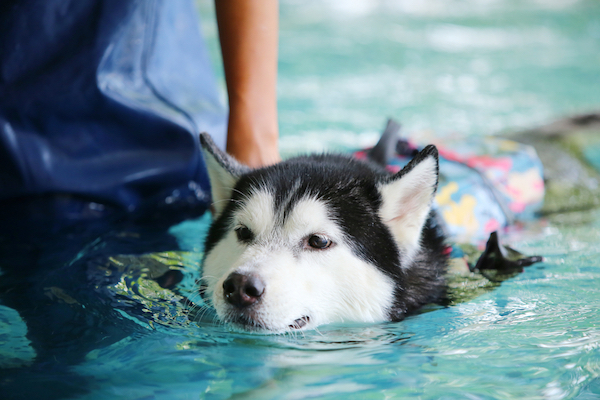 We’ve got a few tips on safe dog swimming practices and how to teach your dog to swim. Merles are popular, so it seems logical to breed two merles together to get more. But here's why breeding merle to merle is actually a bad idea. This funny-looking, playful pup will surely make you smile. Thanks to the Queen, Pembroke Welsh Corgis get most of the attention. But Cardigans are just as deserving! Breeders in Australia created these dogs to hunt rats but also to sit in lady's laps. 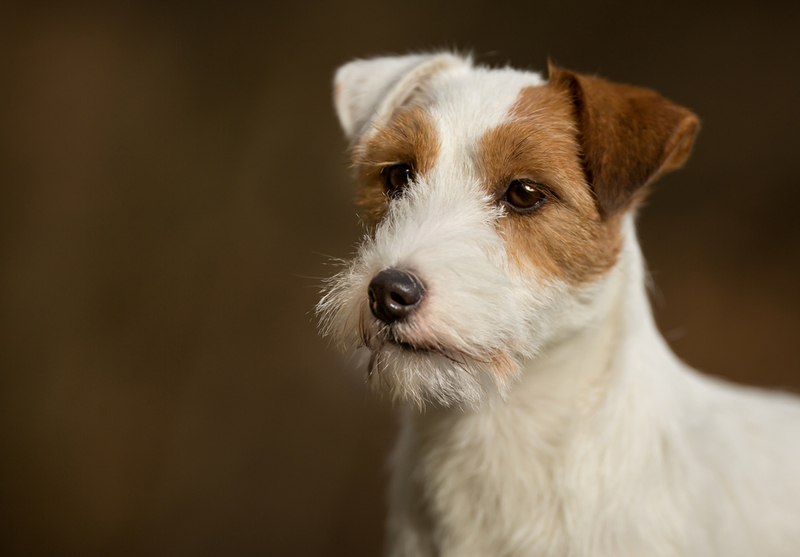 The Parson Russell Terrier and Jack Russell Terrier may be taller, but this breed excels at Earthdog trials. 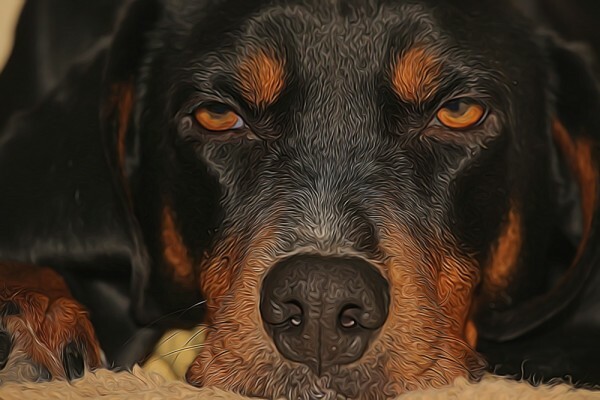 The Gordon Setter is one of the largest and rarest setters; he got his name in the 1700s by being the favored setter at Gordon Castle. 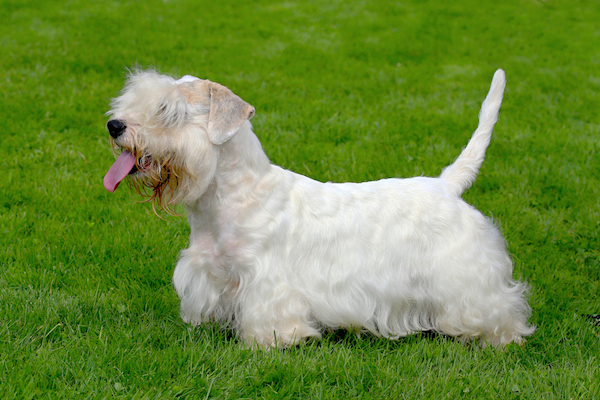 With a strange name, strange looks, and even a strange origin story, the Dandie Dinmont Terrier is one quirky character. 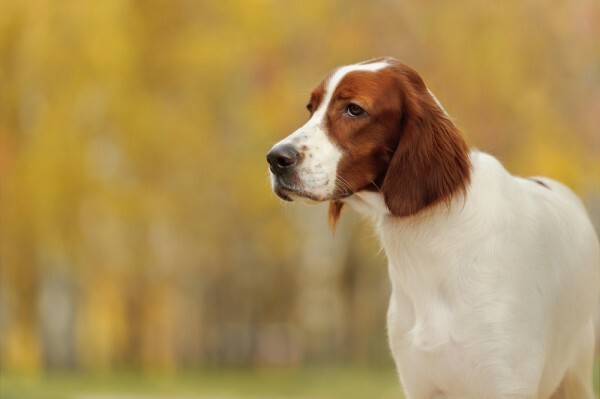 Once the color red became in fashion at dog shows, the Irish Red and White Setter fell out of favor and nearly disappeared. 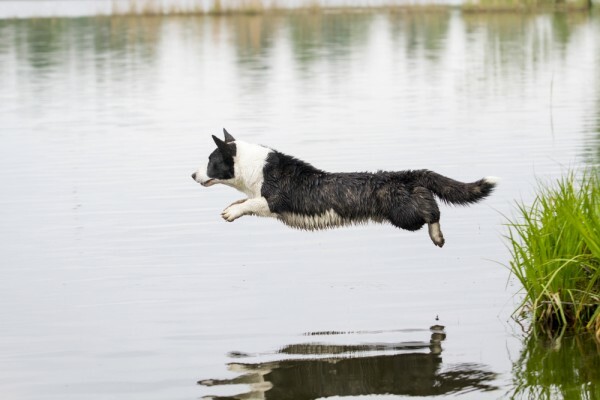 This elegant herding dog is tougher than she looks. 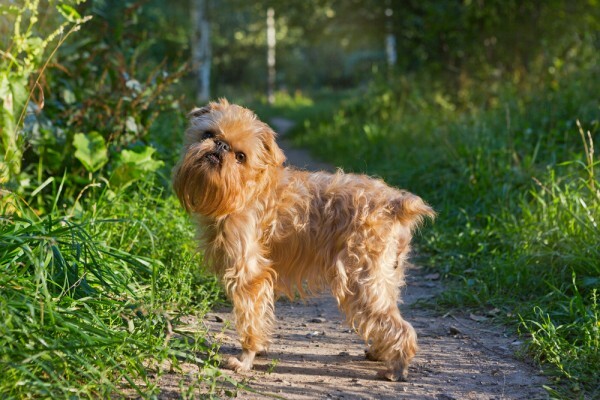 With one of the most comical faces in dogdom, the Griffon is the best-ever antidepressant! 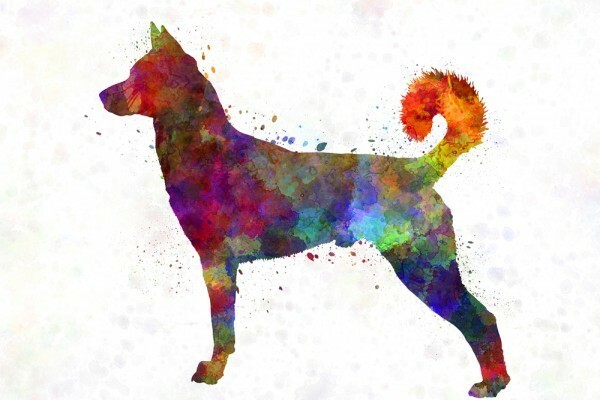 Do You Know Your State Dog? 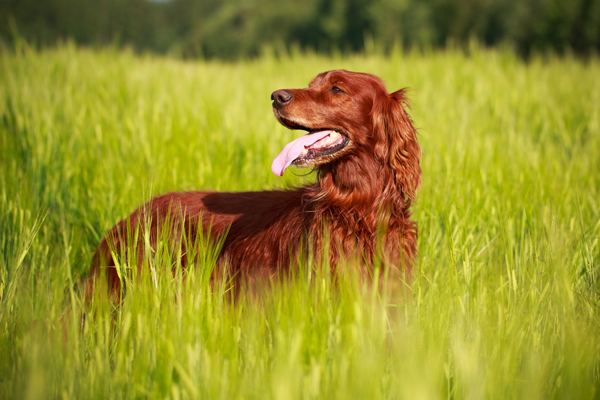 Only 11 states have a state dog -- can you name yours? Or would you like to pick one if the position isn't already filled? 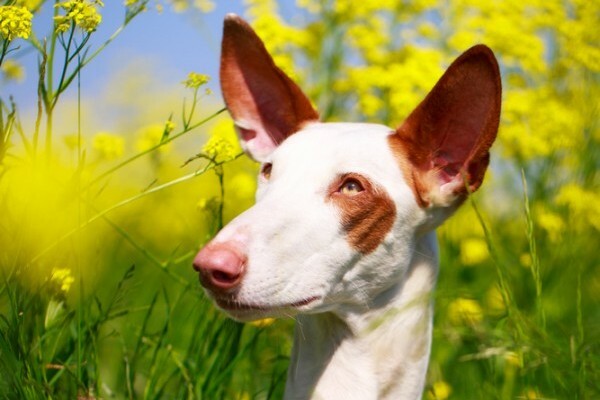 With his deerlike elegance, you'd think he'd be more popular, but the Ibizan Hound is a rare AKC breed. 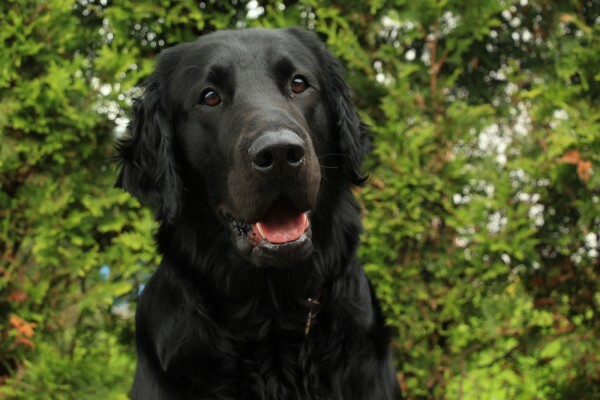 He's gone from herder to guardian to military dog to show dog -- and managed to excel at all! 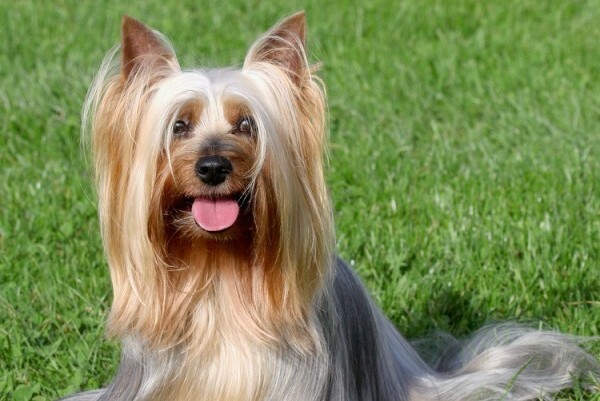 He's the only breed to get kicked out of the AKC -- but you can't keep a good dog down! 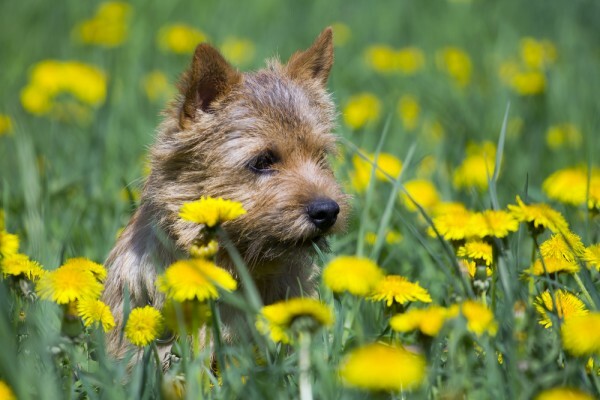 Get to Know the Norwich Terrier: Naughty, Nice, and Not a Norfolk! Full of life and a magnet for mischief, it's never boring when a Norwich is around! 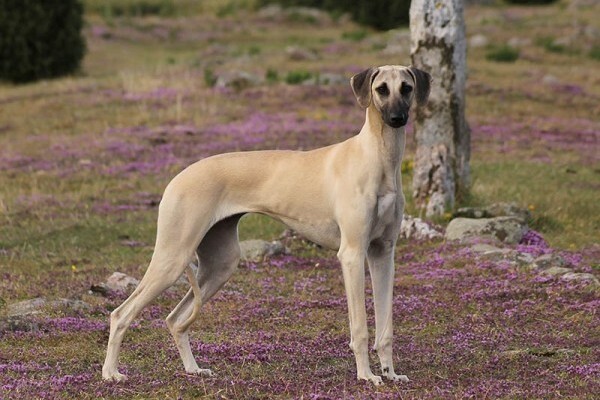 Old meets new as this ancient breed becomes one of the American Kennel Club's newest additions for 2016! 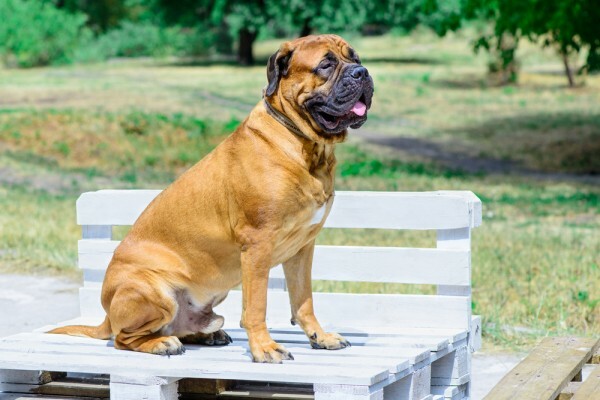 Get to Know the Bullmastiff: He’s Got Your Back! The Gamekeeper's Night Dog, as he was once known, is happy to guard his family and be their companion these days. 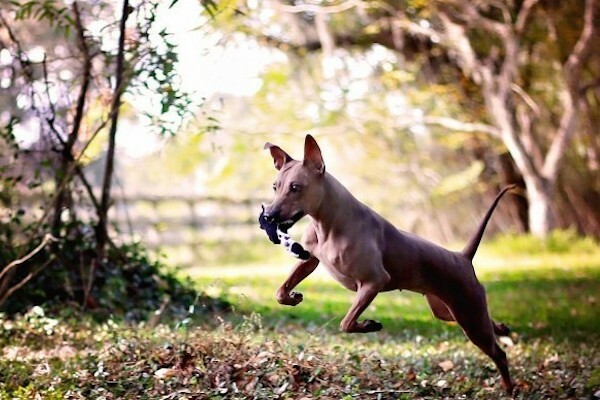 Get to Know the American Hairless Terrier: Dare to Go Bare — Or Not! 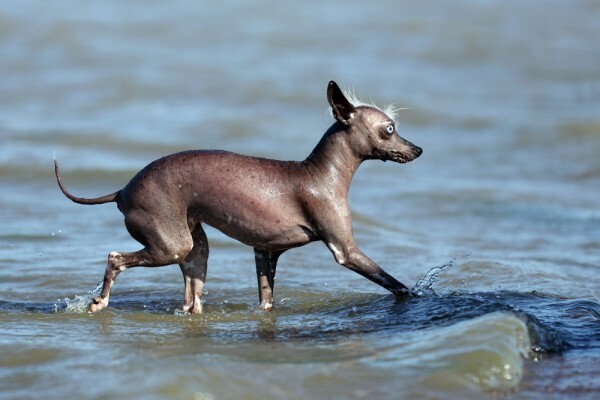 Created in the 1970s, the American Hairless Terrier has both bald and coated members of the breed. 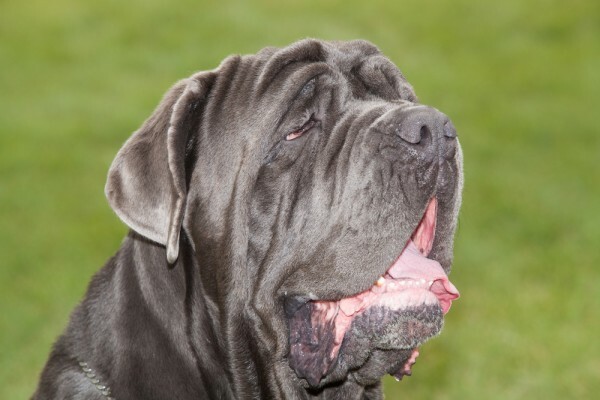 The Neapolitan Mastiff was bred to scare off intruders on sight -- and he often does! 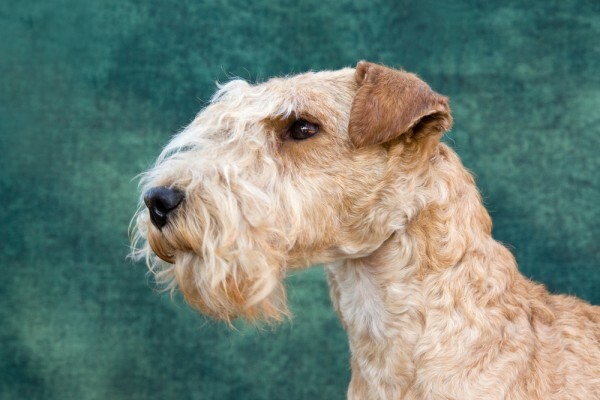 The Lakeland is one of the oldest working terrier breeds -- he's also an accomplished show dog. 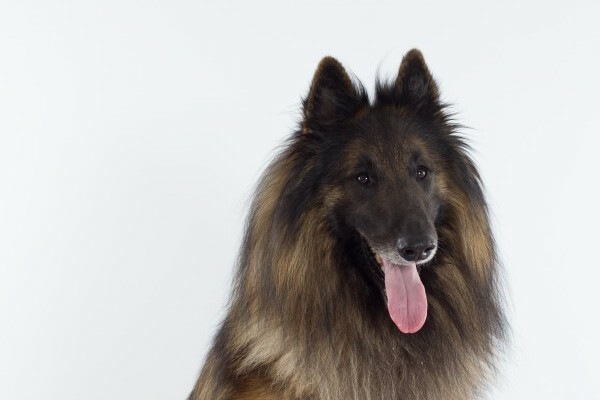 He hunted alongside royalty and was at one time more popular than the Golden Retriever, though the Flat-Coat is still popular in Britain. 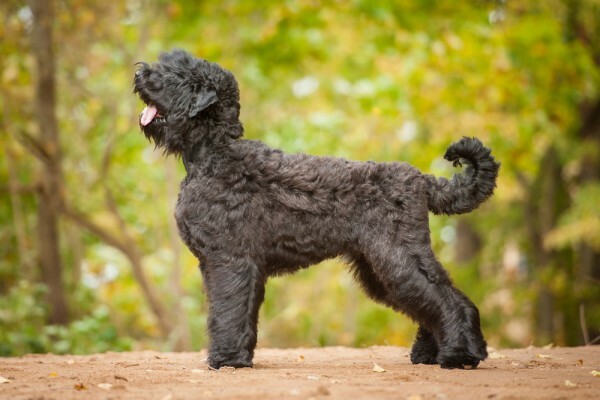 The Russian Terrier is one of the finest military dogs in history, just as he was bred to be. Laid back and easygoing at home, this lazy ol' hound dog springs to life on the trail. 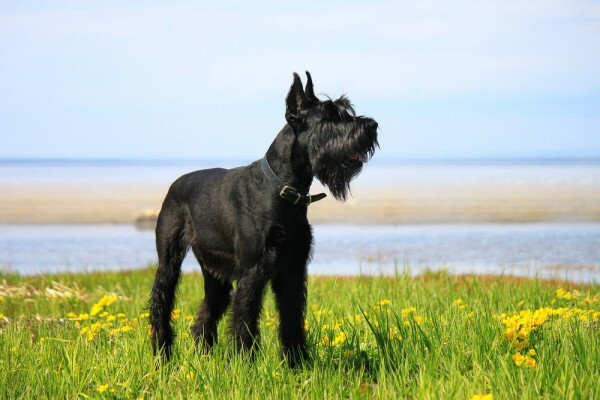 He's the only AKC breed purposefully bred from feral dogs -- it was an experiment that worked! The Sealyham used to be the darling of Hollywood and British royalty, but now he's almost unheard of. What happened? The largest and oldest of the Swiss Mountain Dogs, many owners would say he's also the greatest!